Hot codlings, hot! Ha' ye any old bellows or trays to mend? The chaos and cacophony of the busy city inspired some of the most innovative composers in Renaissance London. 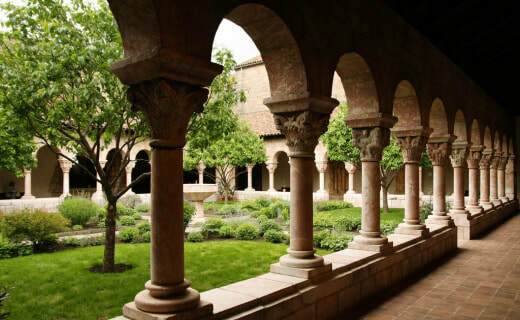 Hear Orlando Gibbons's famous Cries of London — from the night watchman announcing the 3 o'clock hour to the closing of the market at the end of the day — in the urban oasis of The Met Cloisters. Celebrate Christmas with a program of intimate Canciones (popular tunes with poetic texts), joyful Villancicos (songs with rustic themes), and virtuosic instrumental pieces, drawn in large part from the Cancionero Musical de Palacio, a manuscript found at the Royal Palace of Madrid which exemplifies the Golden Age of Spanish Renaissance music. 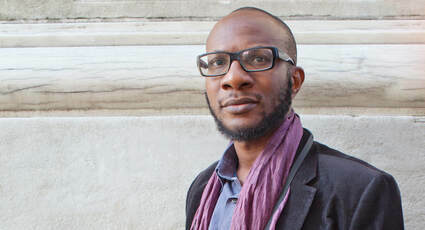 ​Sonnambula teams up with acclaimed author and photographer Teju Cole in a dynamic performance of music, spoken word, and photo installation that celebrates the work of Leonora Duarte, the only known woman composer of viol music in the 17th century. These two in-gallery concerts will highlight the exceptional music created and performed in the early modern Low Countries. 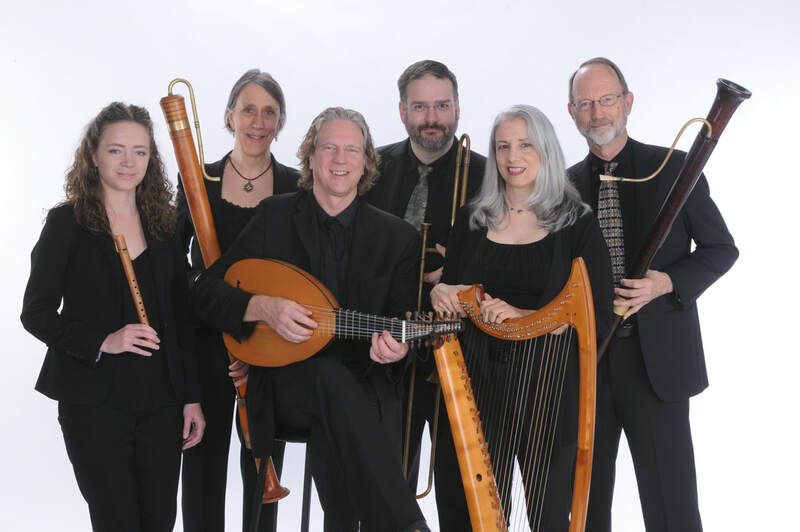 From Dutch compositions with Continental influence, to English and French works known via the print trade, the Renaissance ensemble will create sonic portraits of musical life infused with the conceits of Dutch and Flemish painting. 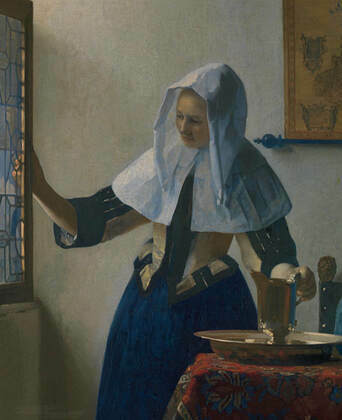 Presented in conjunction with the exhibition In Praise of Painting: Dutch Masterpieces at The Met. Both concerts are Free with Museum admission. Rarely heard live, Praetorius's dances from Terpsichore, named for the Greek muse of the dance, display uncommon composition. 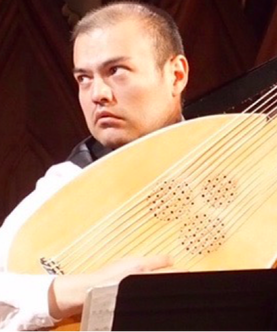 This landmark program brings together the nation's leading interpreters of Renaissance repertoire for an evening of unforgettable phantasmagoric splendor.